The urban legend goes that the Maltese islands have a total of 365 churches – one for every day of the year. The truth falls slightly short of that – the actual number seems to be more like 359. There is at least one large sized church in every town and village – normally the community’s show piece and therefore adorned and decorated in the best possible way. Communities also normally contain a number of smaller churches and chapels. Apart from the places of worship found in urban areas, Malta has a good number of wayside chapels. These are normally found in the countryside away from built up areas and the reasons for their construction varies. Some (such as the two chapels at Hal-Millieri) are the sole remnant of what once were thriving rural hamlets. Others were constructed as a form of thanksgiving by people who could afford such luxuries. Probably the most stunningly sited chapel in Malta. The simple chapel sits in a cave on the side of Wied il-Ghasel (Honey valley) in Mosta and its setting makes it simply unique in the genre. 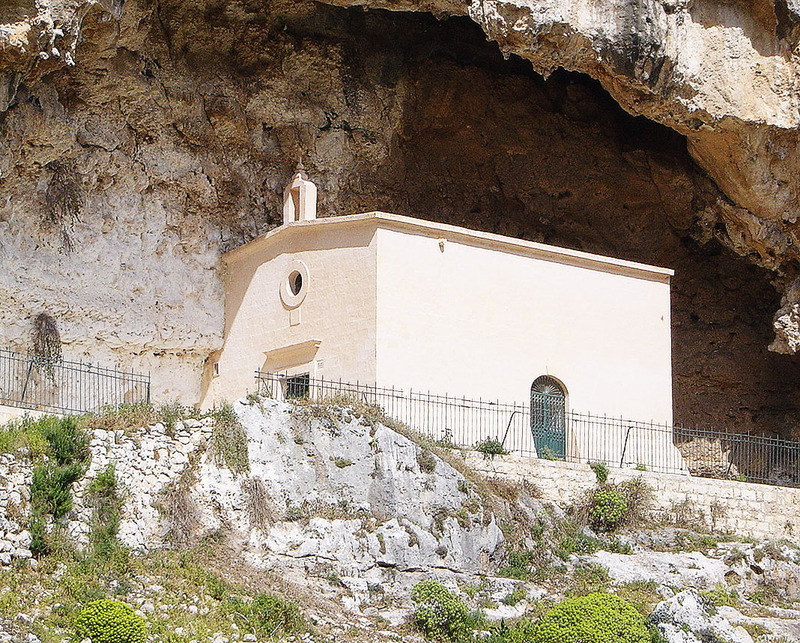 Legend has it that a hermit originally inhabited the cave before the chapel was set up and that may explain the dedication to a rather obscure saint. Access is easy through the valley but may prove a bit tricky to find: there is a track that leads to the chapel off Triq il-Fortizza tal-Mosta where it meets Vjal il-Qalbiena Maltin. Take time to enjoy the beautiful steep sided valley. The chapel is normally closed anyway. Another box like chapel, another stunning location. 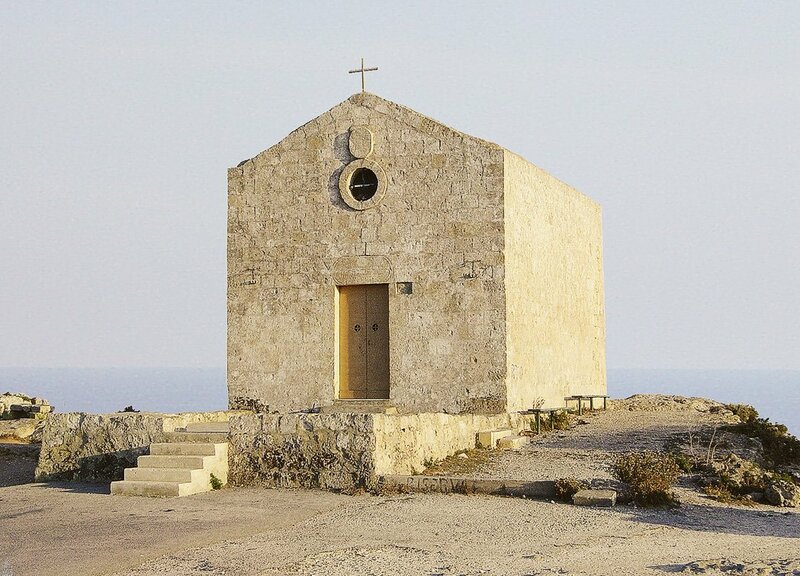 This chapel sits on the edge of the high cliffs of Dingli and is a popular stop with with bus tours and locals as well. The site has one of the best views of the cliffs of Dingli. The more observant will probably make out the cart ruts visible on the garigue around the chapel, and in late autumn a clutch of wild crocuses enhances the area as well. The chapel dates back to 1646 and has recently been restored after some damage from a lightning bolt. More of a small church than a chapel perhaps, this one still serves the needs of the small rural community of Mtahleb, some two miles outside Rabat. The present construction dates from 1656 with notable later additions including the small dome and belfry. 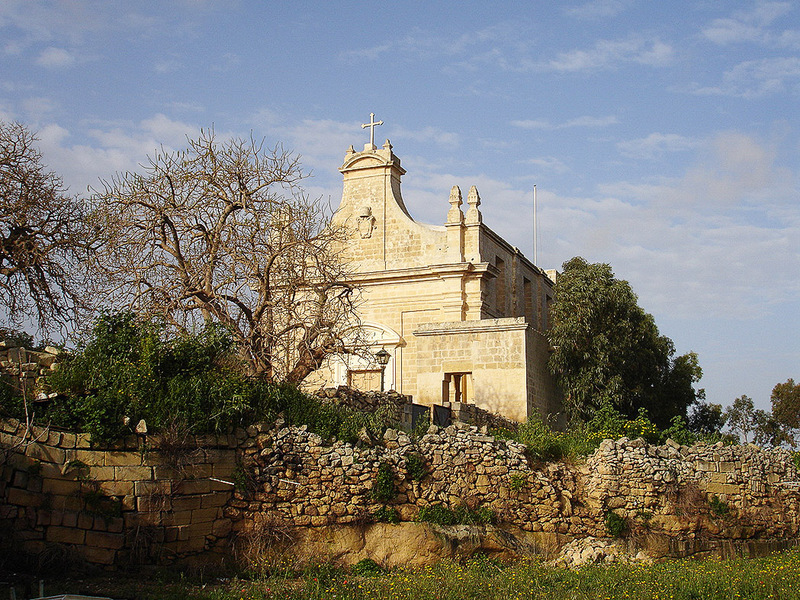 The church sits strategically at the edge of Mtahleb valley – one of the most scenic in the islands. Taking time to explore the valley via a small road to the left of the church is a must and a rewarding experience. Closer to Zebbug than Qormi in fact, but falls under the latter town’s confines. Tal-Hlas is best reached from Triq l-Imdina just outside Zebbug. The chapel is an imposing one and has a fine covered portico with massive stone benches where pilgrims could rest. Traditionally the chapel is a place where women who have just given birth go to pay thanksgiving (hlas is the Maltese for labour) for a safe delivery – a tradition that is still kept with Mass celebrated for new mothers every third Sunday at 4.30pm. The chapel has a good collection of ex-voto paintings. The setting in the middle of Wied is-Sewda is also idyllic. 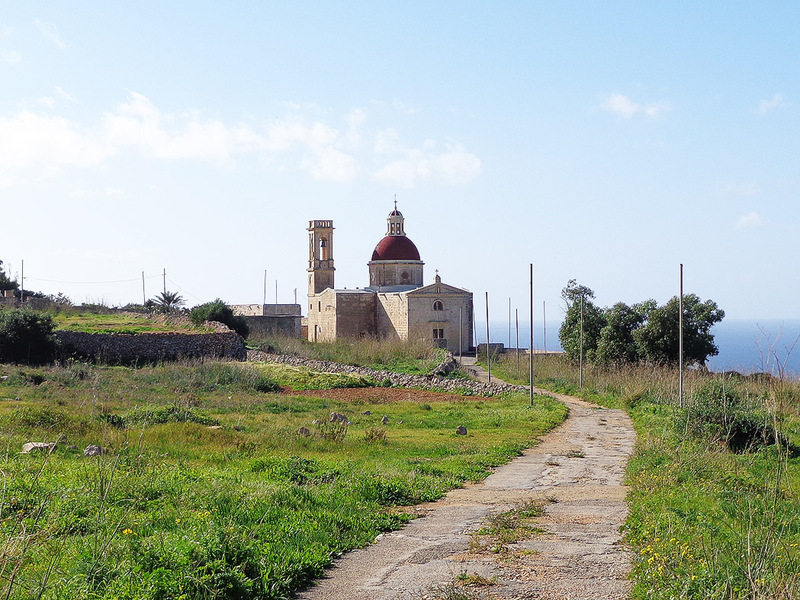 Probably the most remote chapel on the Maltese islands and surprisingly still opened every Sunday morning to cater for the religious needs of Comino’s residents – all three of them! A priest is ferried from Gozo weekly for the purpose. 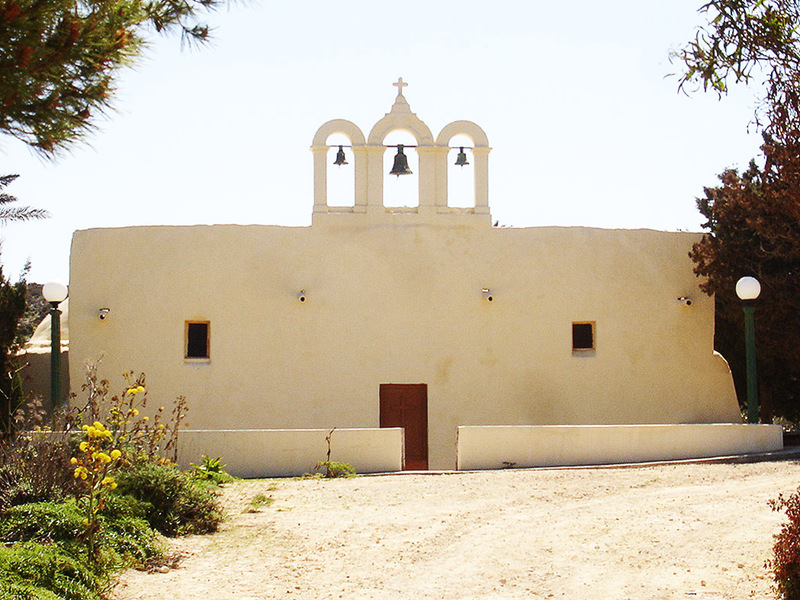 The chapel’s origins date back to the 13th century and it is the only one in the islands to still retain an Iconostasis – a wooden gate that separates the altar from the main body of the church. The chapel’s bell-cote lends it an unlikely Latin American flavour and the setting is superb – just off the sandy Santa Maria Bay, and at the mouth of a shallow fertile valley.